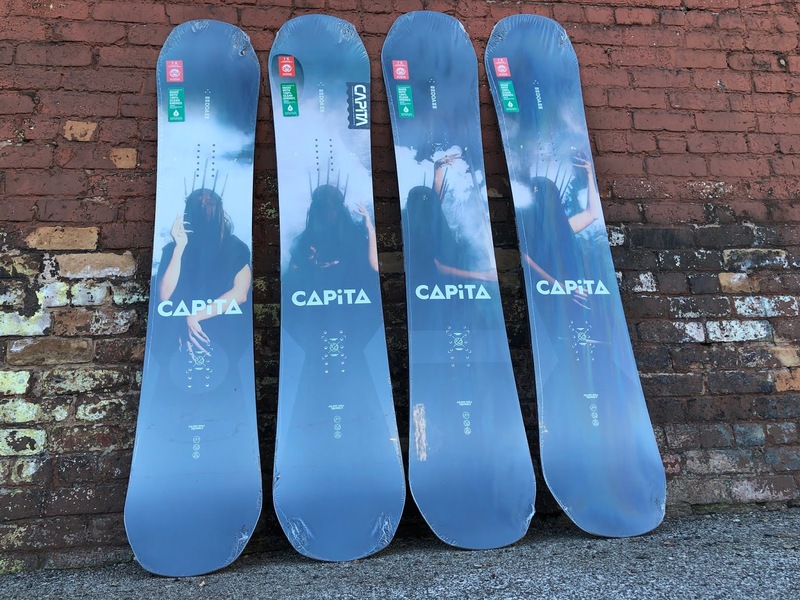 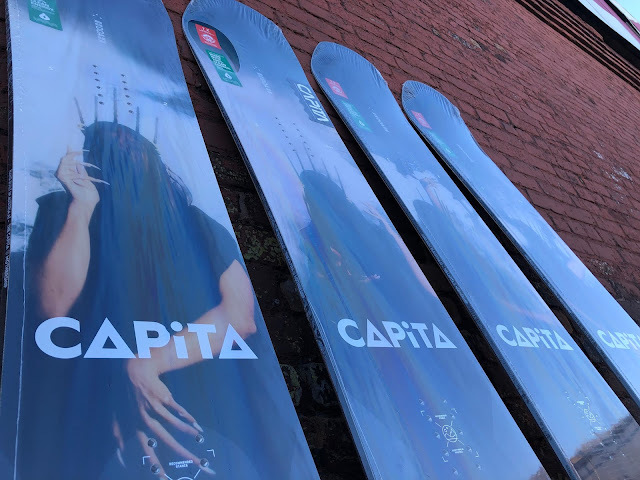 We were able to get our hands on some more "DOA's" from Capita. These puppies are 20% off and won't last long. 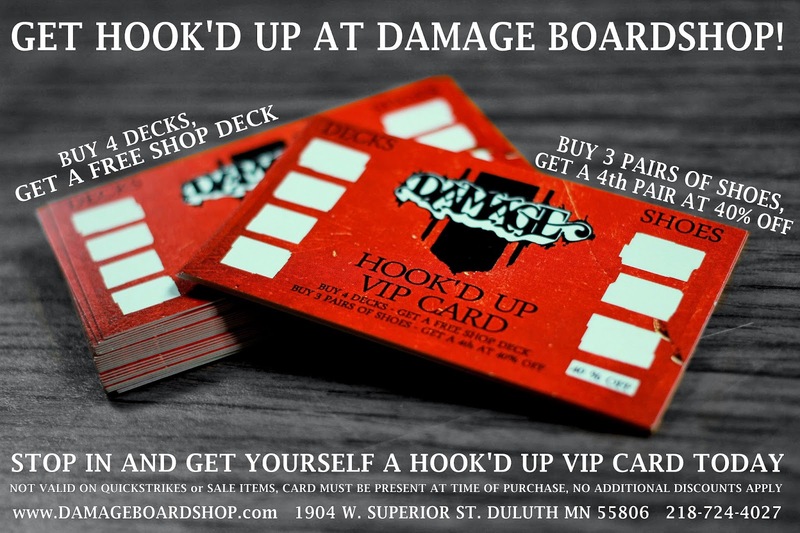 Get on one of the most sought after boards in the game! 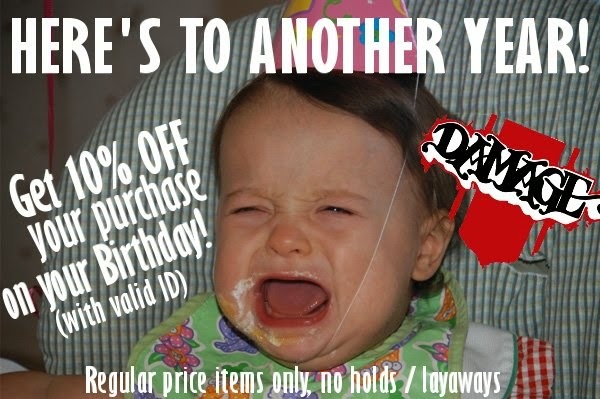 We have sizes 152, 155 wide, 158 and 158 wide available.